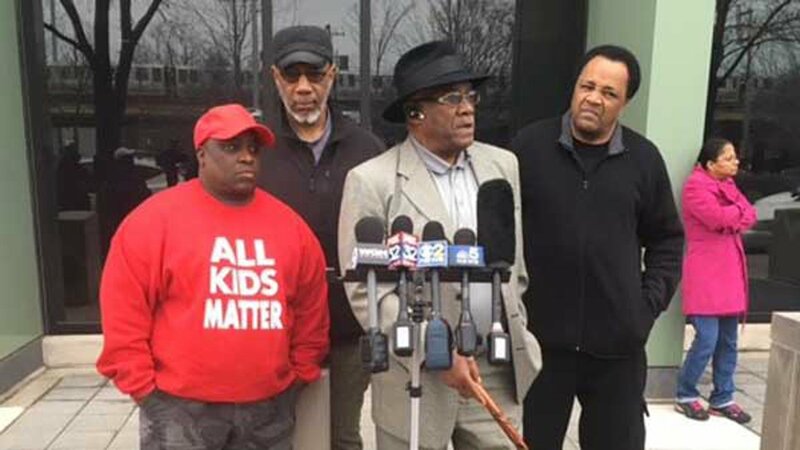 CHICAGO (WLS) -- David Coleman, the owner of the building in Chicago's Englewood neighborhood where nine children were found living in squalor, said Monday the families were living there illegally. Police said there was no heat or food in the two-flat home in the 900-block of West 59th Street where the kids, ranging in age from 3 months to 17 years, were discovered around 12:50 p.m. Sunday. They were transported to University of Chicago Comer Children's Hospital for observation. Many of the homes in the area were boarded up. Neighbors, including Willie Shears, said they never noticed anything was wrong. "We were totally unaware and it is a shock to us," Shears said. "We would have helped them in any way that we could have helped them." The Illinois Department of Children and Family Services said Monday it is investigating allegations of neglect. Coleman said all nine children were removed from the home are staying with family members. As of Monday afternoon, the two women claiming to be the mothers of the children had not been charged.